Center of Attention Potty talk… the good kind! 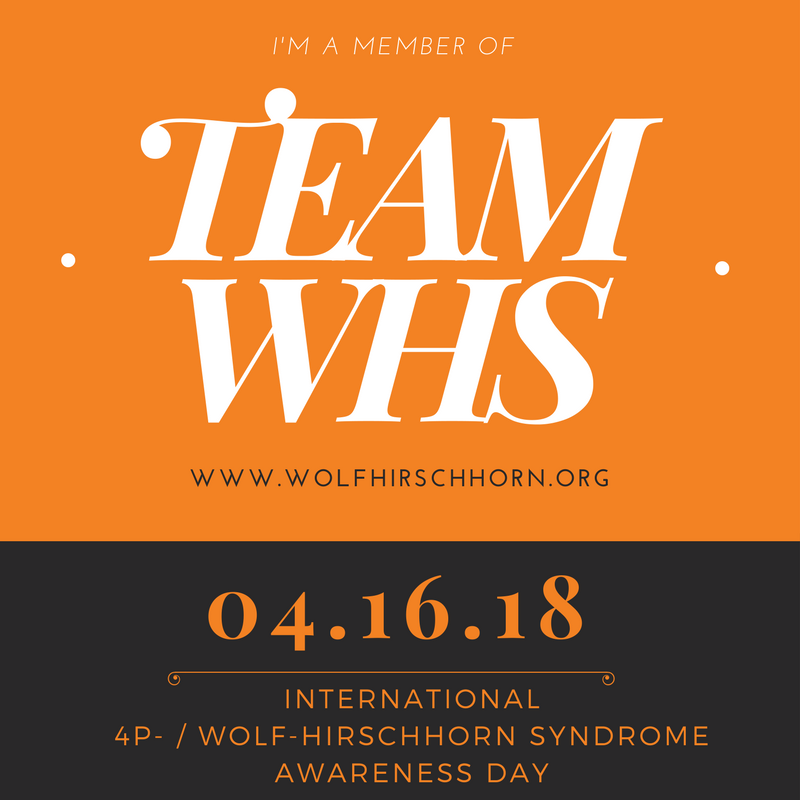 It’s International 4p- / Wolf-Hirschhorn Syndrome Awareness Day – the day each year when we let those both in and outside of our immediate circle know more about the 4p- syndrome and the children and adults who are redefining what WHS means every day. 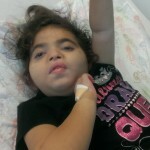 If you have someone in your life with WHS, you likely remember the day you received the diagnosis. Some of you may be in that very place right now. Nothing could have prepared you for the information handed over to you – verbally from a geneticist or in a thick stapled packet. Scary statistics, so many questions, so much fear. 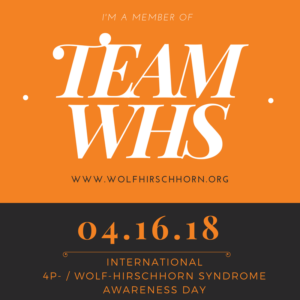 We hope that the community you’ve found through wolfhirschhorn.org has been a support and a helpful resource. We are on your team, just as you are on ours. As a symbol of this unity, and the spirit in which we champion each other’s victories and come next to each other in challenges, here is a badge that you can share on your social media accounts today. Please feel free to direct your circle to resources found HERE on our website, which give greater context and information about 4p-. 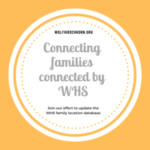 And share what WHS means to you and your family – here, online, and in your community!